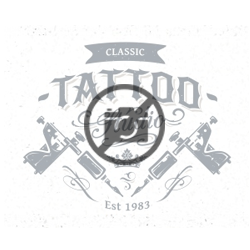 There are currently no reviews for Mr Williams Tatoo CO. Be the first to review Mr Williams Tatoo CO! Mr Williams Tatoo CO is located at 216 E Main Street in Tavares, FL. Mr Williams Tatoo CO is listed as a Single Location. 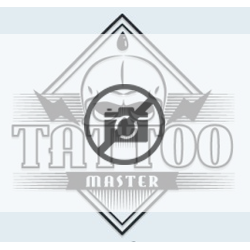 Mr Williams Tatoo CO is listed as having a total annual revenue of Less than $500,000. There is currently 1-4 employee at Mr Williams Tatoo CO. Our records show Brent Williams, Owner|Bret Williams, President currently employed at Mr Williams Tatoo CO. Mr Williams Tatoo CO was established in 2007.